Which one are you wearin'? 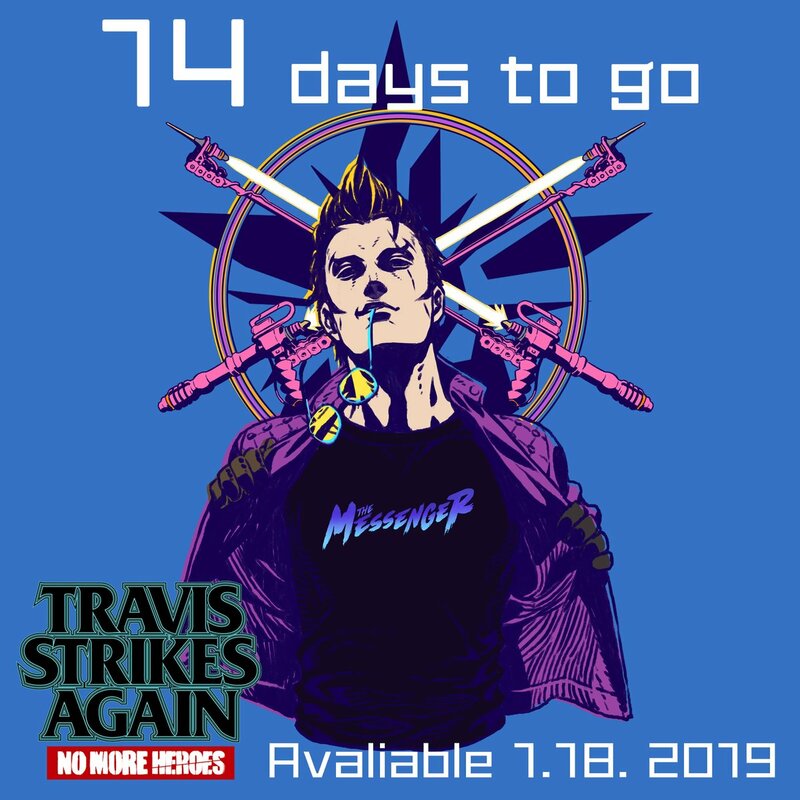 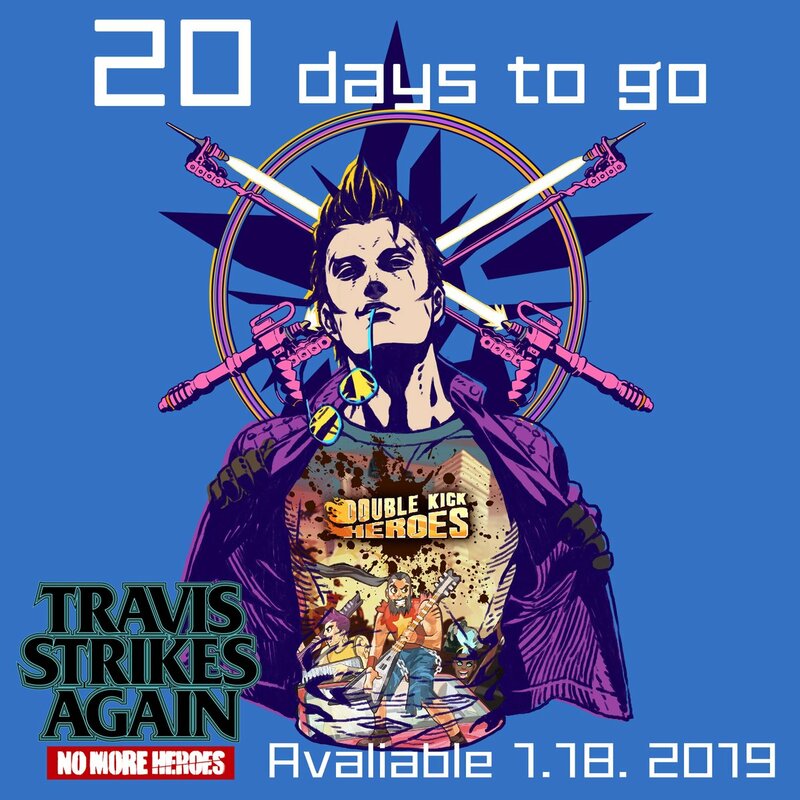 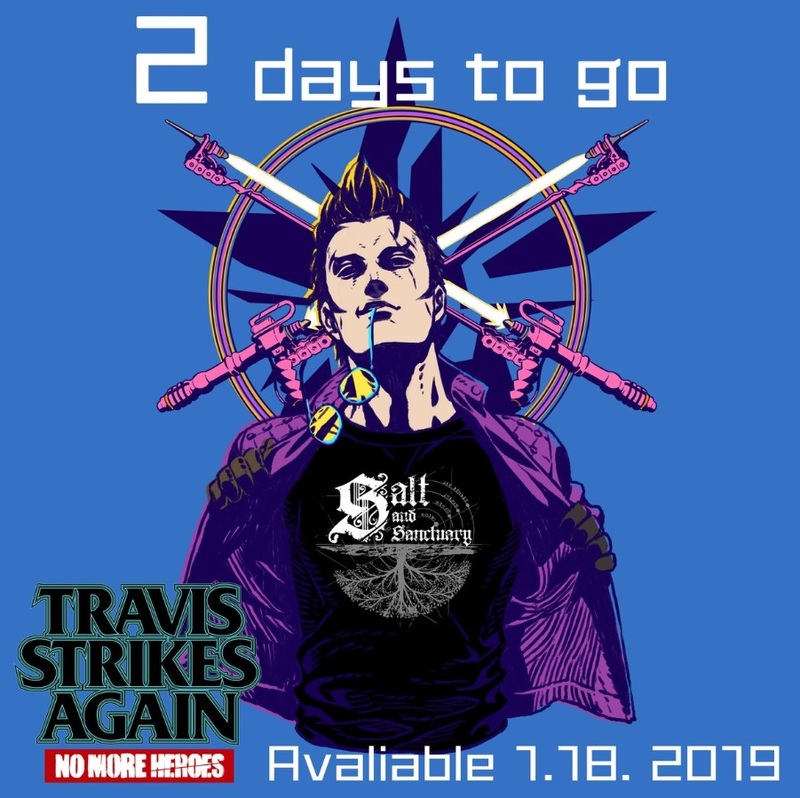 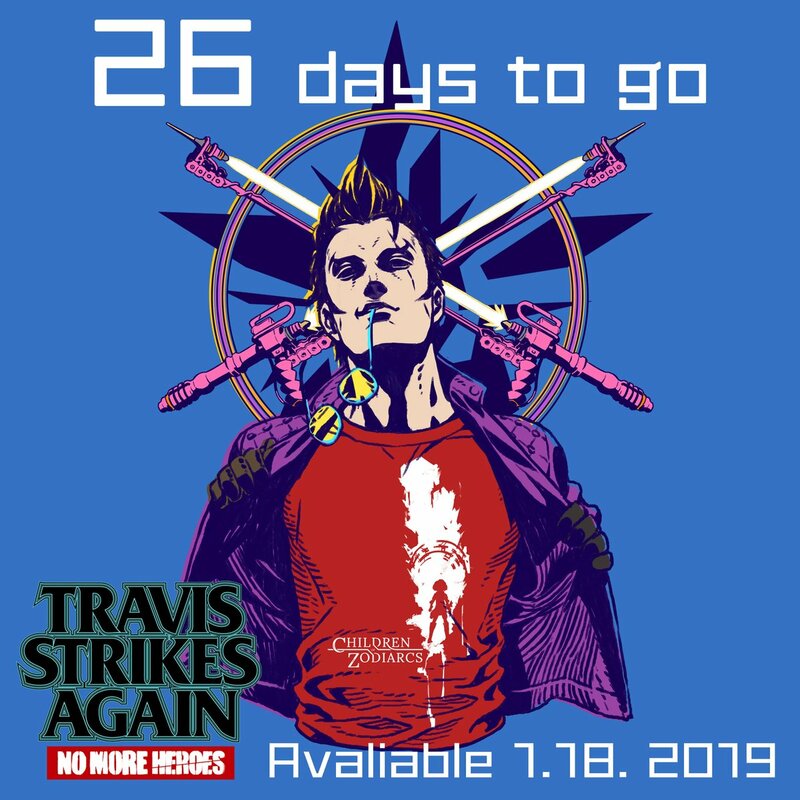 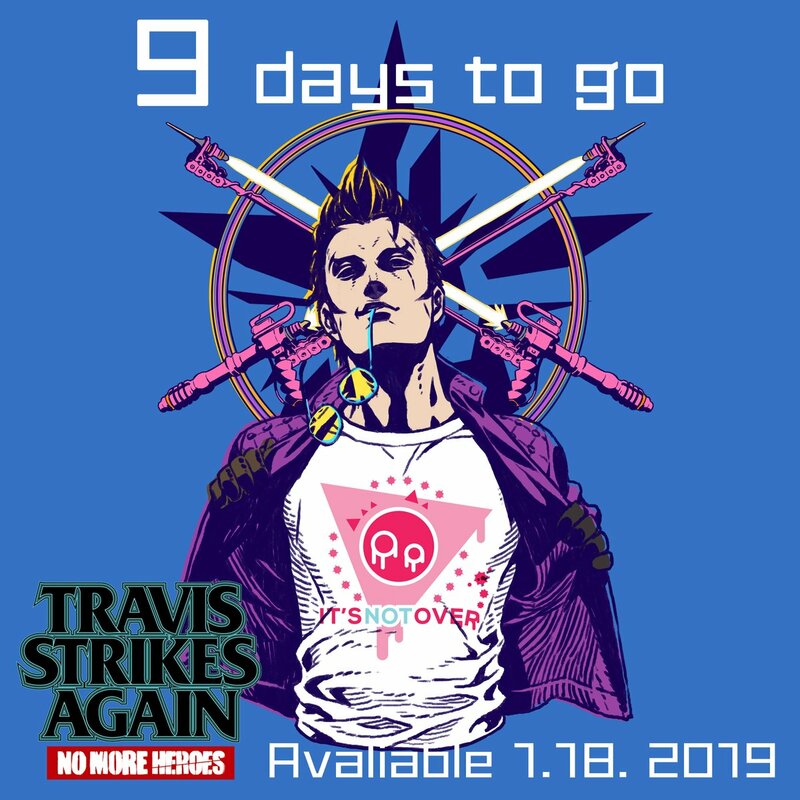 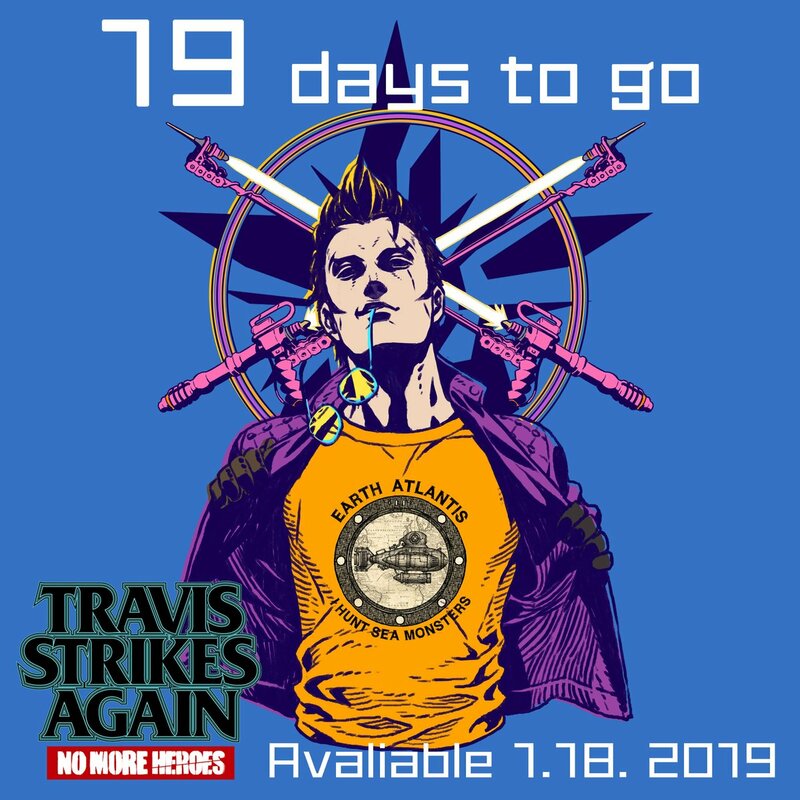 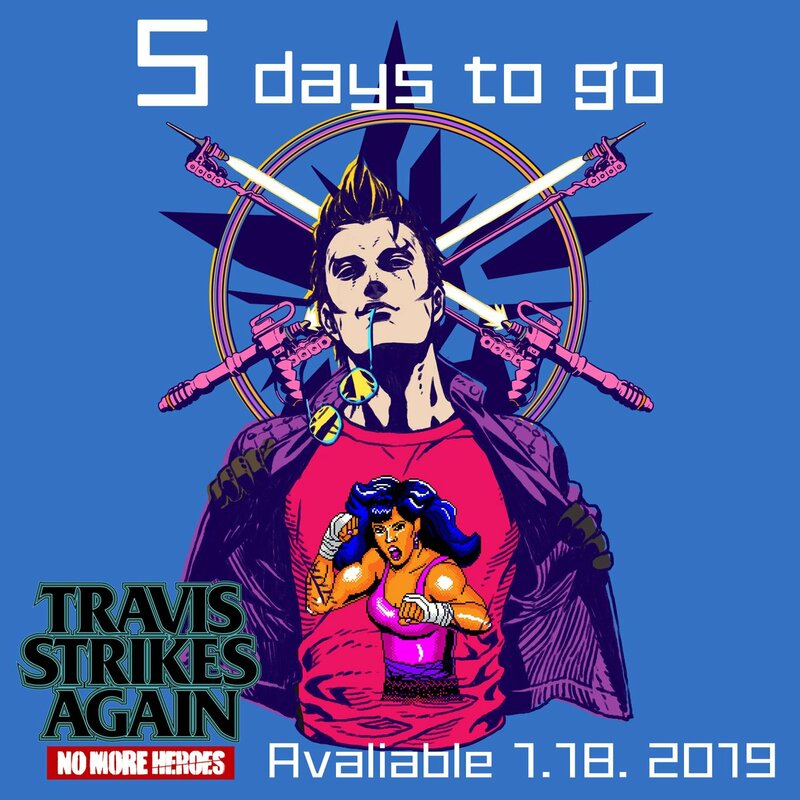 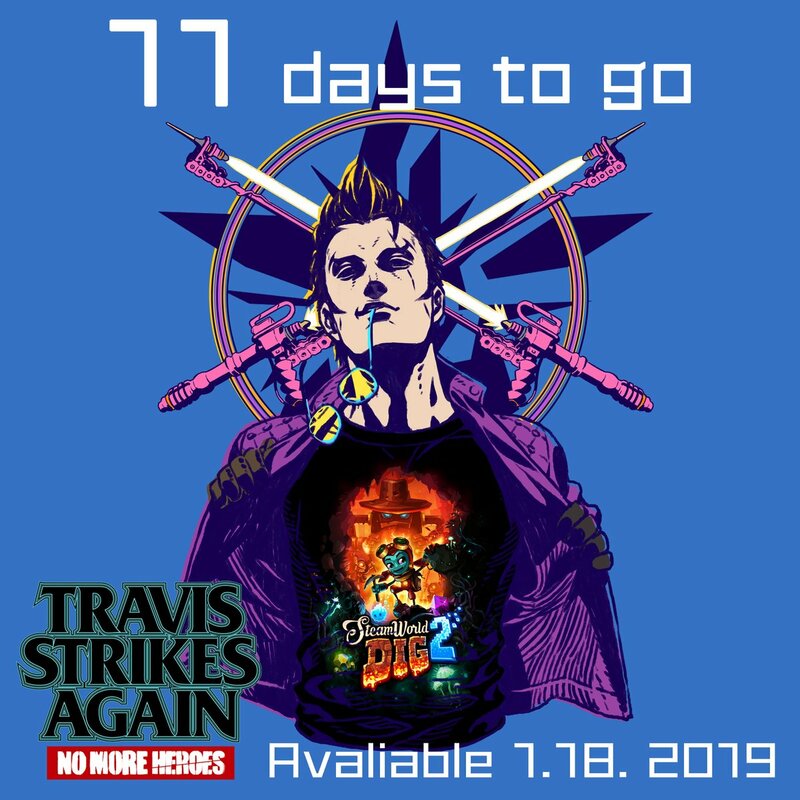 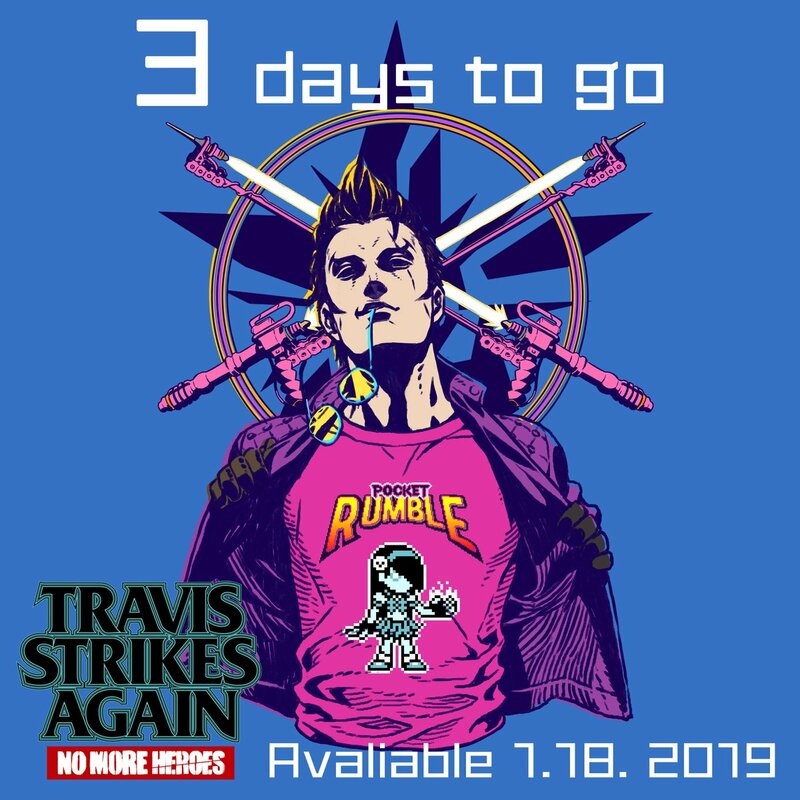 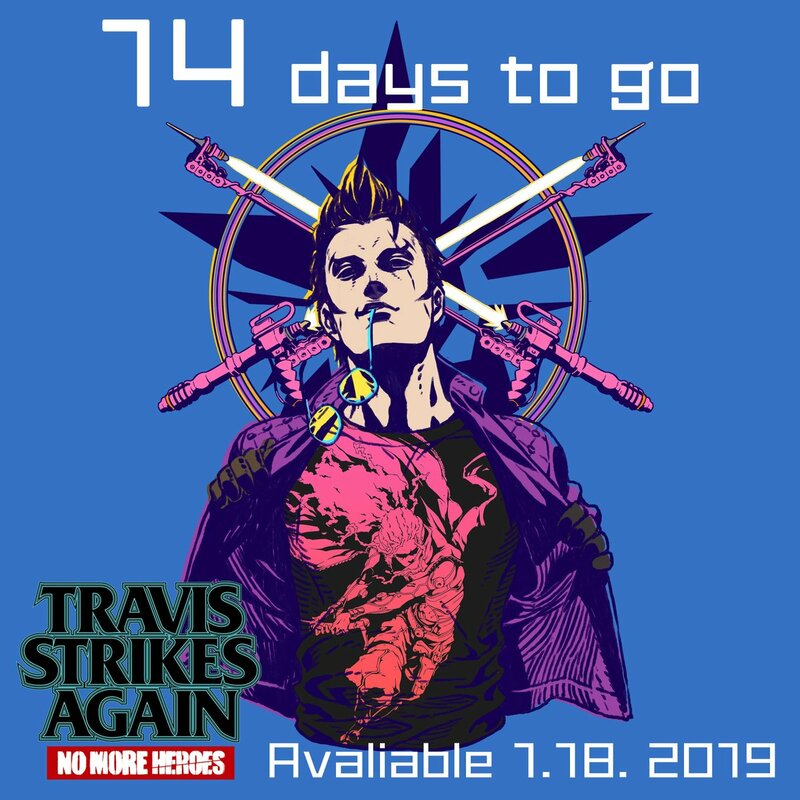 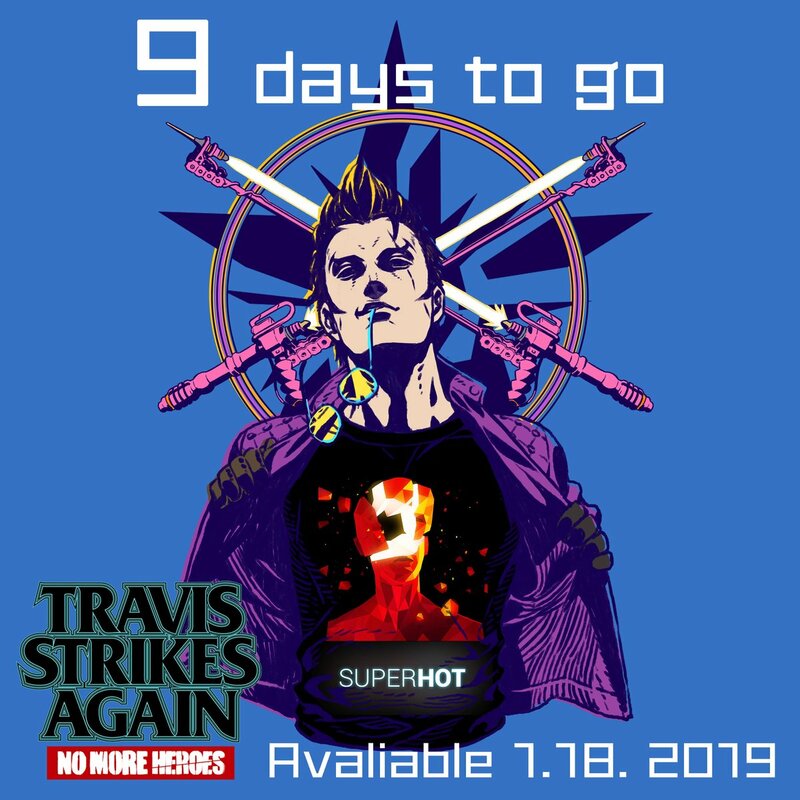 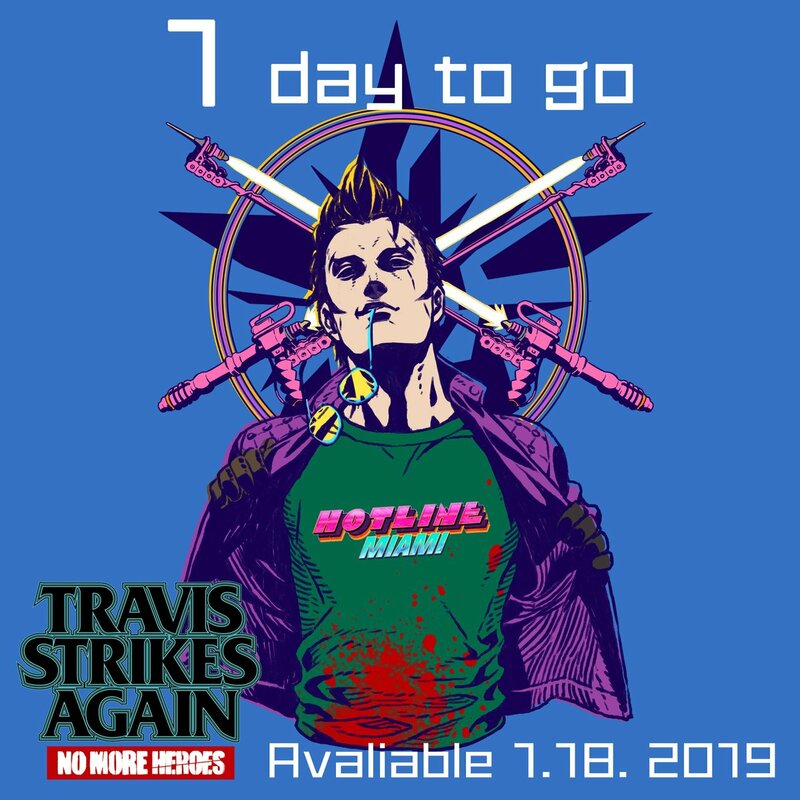 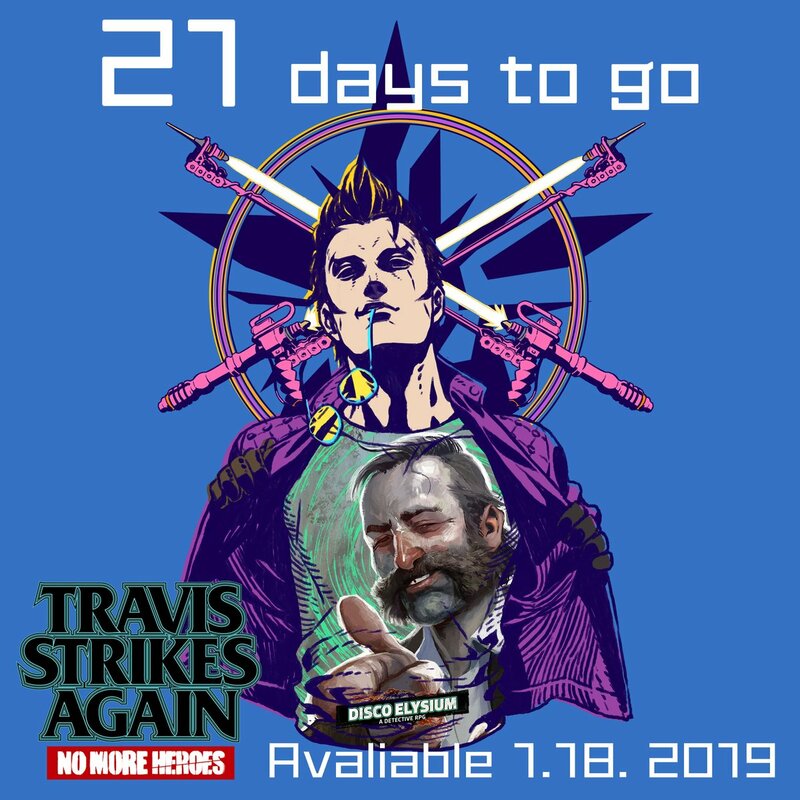 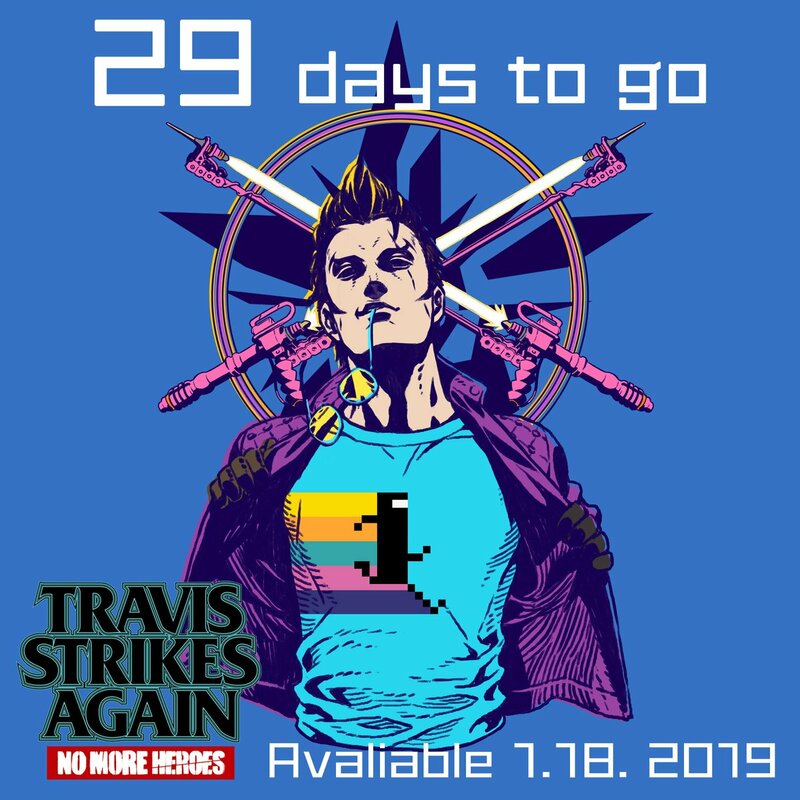 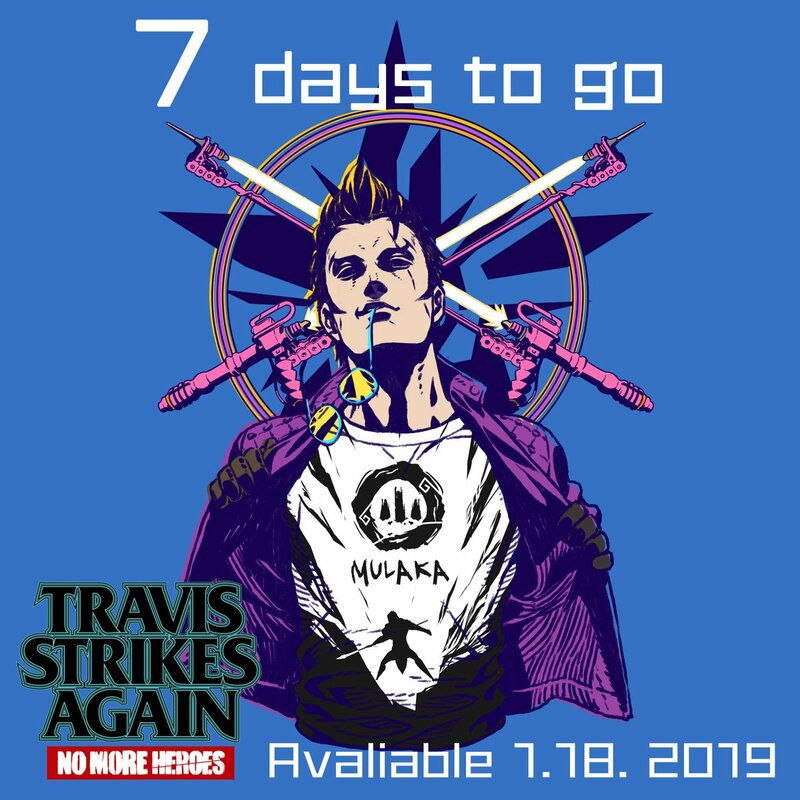 Travis Strikes Again: No More Heroes launches exclusively on Switch today, and anyone who picks it up will notice that there's an extensive wardrobe for Travis Touchdown to wear. That's because Suda51 and Grasshopper Manufacture included t-shirts from a ton of indie games, meaning that we're able to rep a wide range of stuff that we've loved over the years. We've done the legwork to round up all 55 t-shirts. They're all in the gallery below. 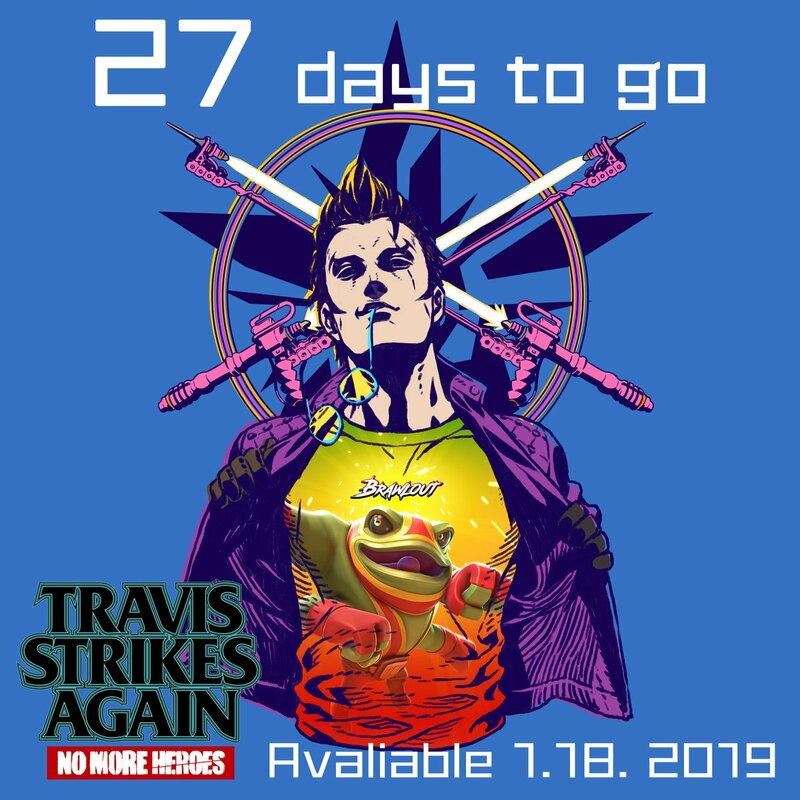 Or, you can find it in the list and click through to see only that game's shirt. We're user-friendly like that. It's kind of neat to see Suda's creation donning all these great indie games -- a simple but cool crossover. 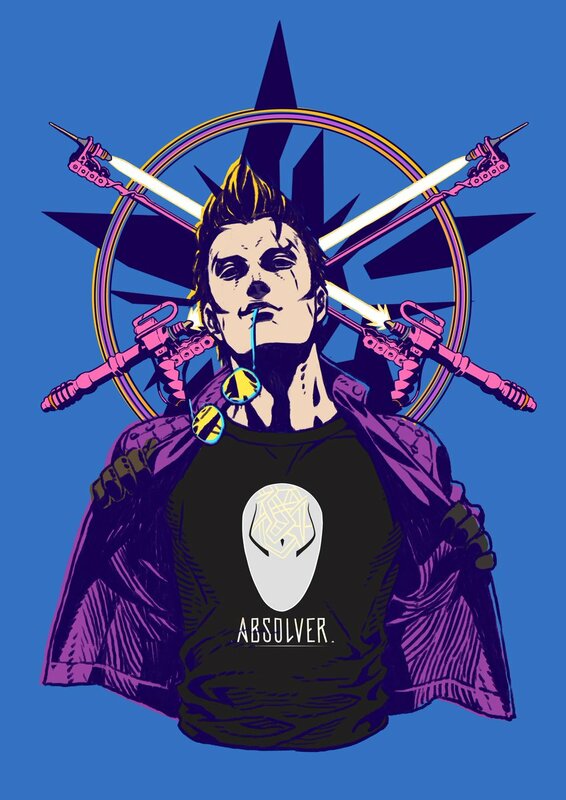 Devolver Digital is well-represented, as it seems like nearly the entire Devolver catalog is here in t-shirt form. 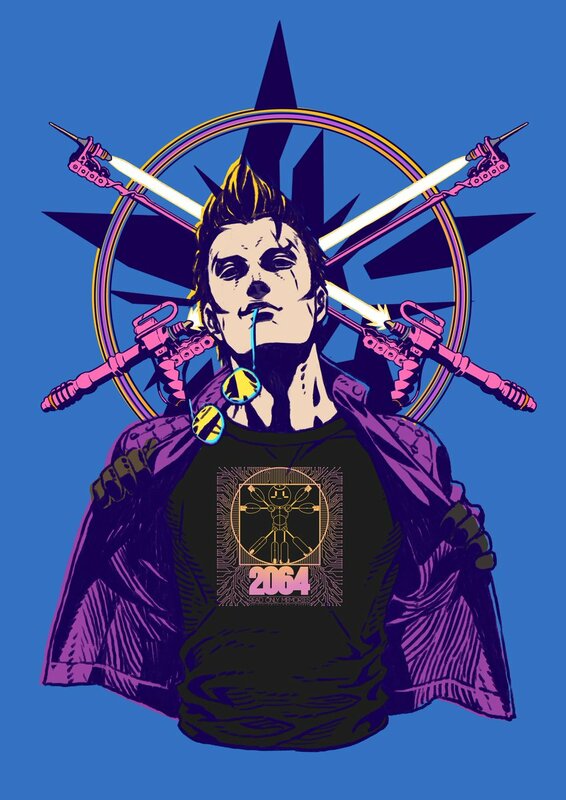 Also, when we talked with Suda last year at PAX West, he told us his favorite indie game of 2018 was Pato Box. 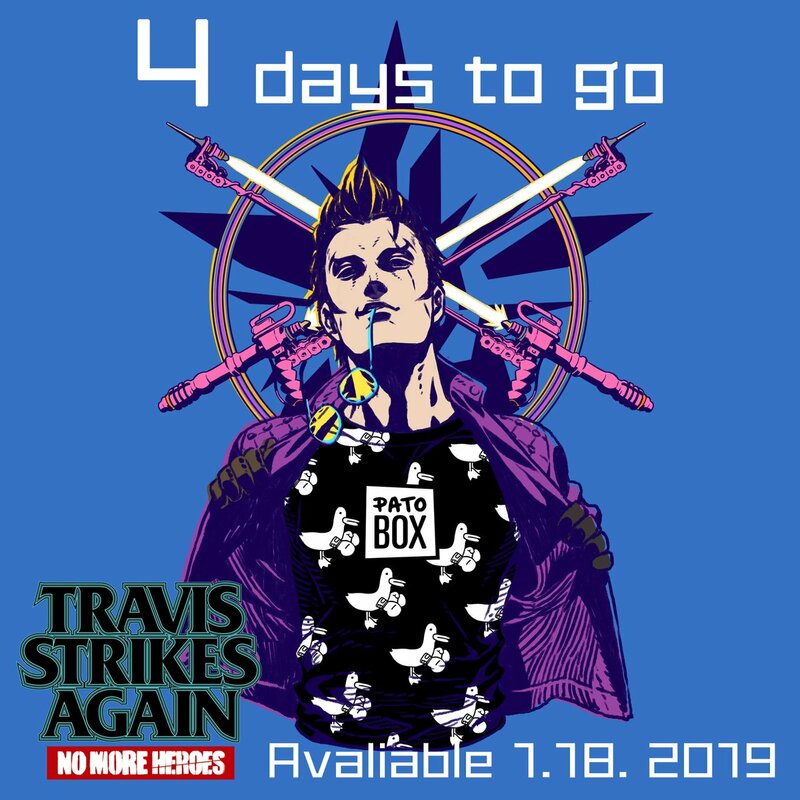 Surprise, surprise: Pato Box made the list of shirts. Technically, there are 56 shirts in the gallery. 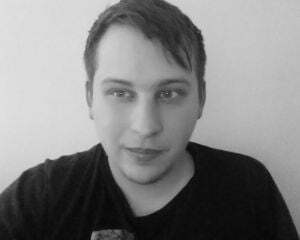 That's because we've also included one from The Legend of Zelda: Majora's Mask (which you can see here). 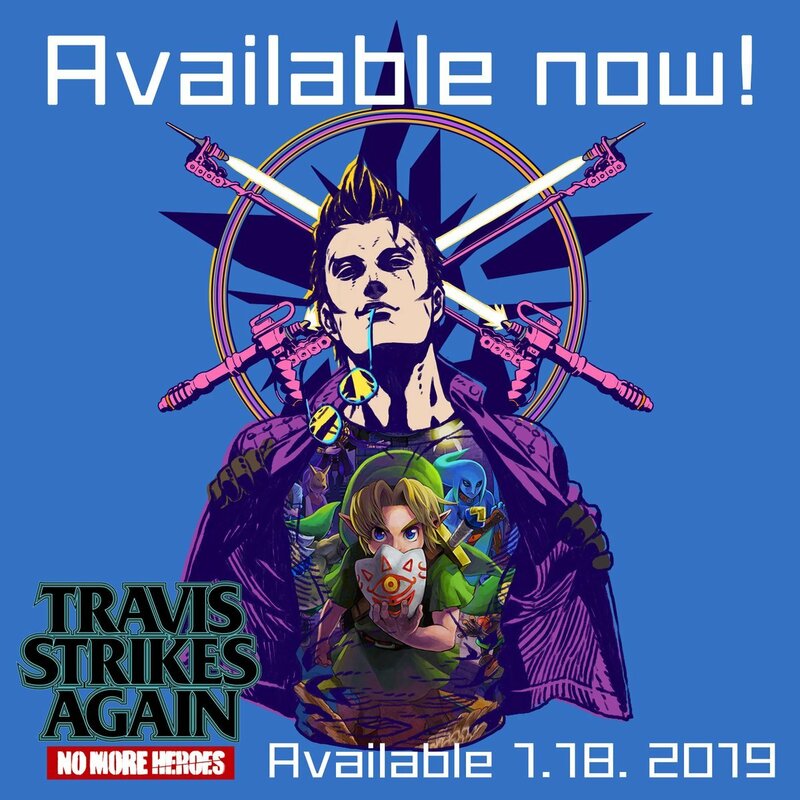 A lot of people will probably want to check that one out, but it doesn't feel quite right to call Majora's Mask an indie game.